UCLA Alumni Affairs and UCLA Japan Alumni Association and are honored to host this New Bruin Send-off to welcome incoming students and families, and connect UCLA alumni to the local Bruin network. Whether you're a student, alumnus, family member or friend of the University – there's something for everyone at the New Bruin Send-off! You can participate in this event by e-mailing us at info@uclajapan.gr.jp ASAP. ※You will be informed of detailed info after your registration! ※For more details and RSVP, please e-mail us at info@uclajapan.gr.jp . 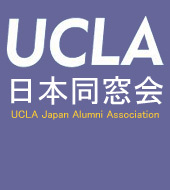 UCLA Japan Alumni Association would like UCLA Alumni and those interested in UCLA to participate in this event to send off New Bruins. We are planning to prepare pizza, sushi, snacks, and some drink (including beer and soft drink), but it might be not enough for all party comers. We'd appreciate it if you could bring some stuff to make it a potluck-style party. Thank you. Professor George Abe, a lecturer at the UCLA Anderson School, will give us an updated view on entrepreneurship in Japan and in the US. The lecture will be conducted in English, and followed by a networking opportunity with the professor and Anderson School alumni including entrepreneurs. Alumni/students of the Anderson School and UCLA, their friends, and those interested in UCLA are all welcome to attend. The spaces are limited, so please sign up for participation from this RSVP Form. ※For registration, please RSVP HERE. 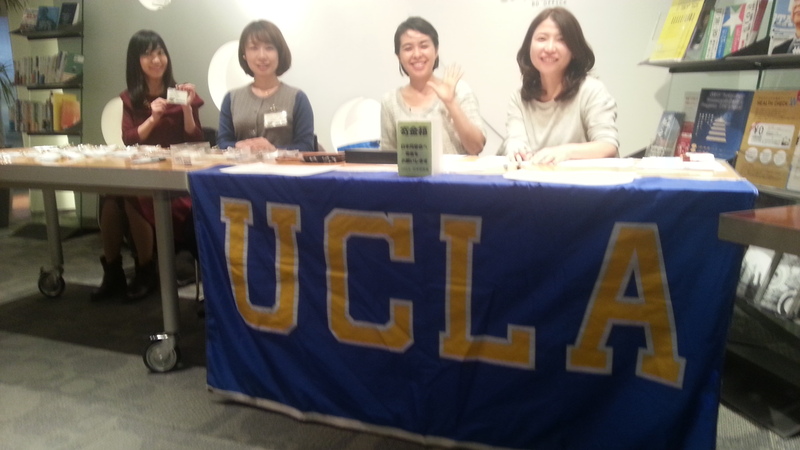 Copyright (C) 2010 UCLA Japan Alumni Association, All rights reserved.